February is Childhood Heart Disease Awareness month in Australia, prompting an opportunity to learn more about the condition and check your child’s heart health. There are many different types of heart disease that can affect children and while there is no cure, heart disease in children is manageable. 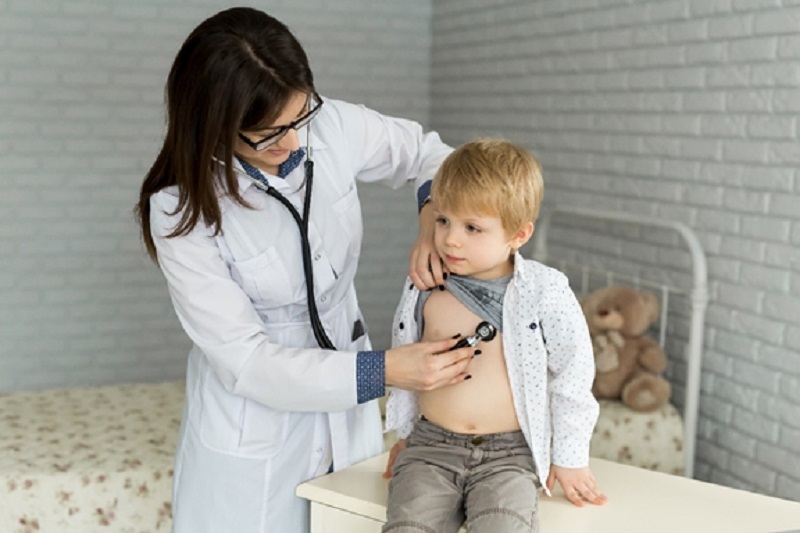 According to the experts at House Call Doctor, there are symptoms to look out for in a child who may have heart disease. Shortness of breath during feeding, leading to a plateau in weight gain. The development of heart disease in babies and small children is extremely difficult to prevent, with 20 per cent of cases being genetic and most other cases having no known cause. However, here are some tips as to how you can decrease your child’s chances of heart disease later in life. Limit your child’s screen time to 2 hours each day to promote physical activity. If in doubt, it is always important to make an appointment with a GP if your child is experiencing any of the above symptoms. Why are there specialized divorce lawyers? Optimizing Power-to-Weight Ratio: How Important Is It for Sportspeople? How Can Trenbolone Enanthate Give You A Better Appearance?